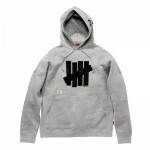 Undefeated and WTAPS offer a full unveiling of their upcoming capsule collection for Fall/Winter 2012. Given the minimalist aesthetic and street style roots, the end result is a simple offering of sweats and tees featuring undefeateds U-Man and strike-through logos. 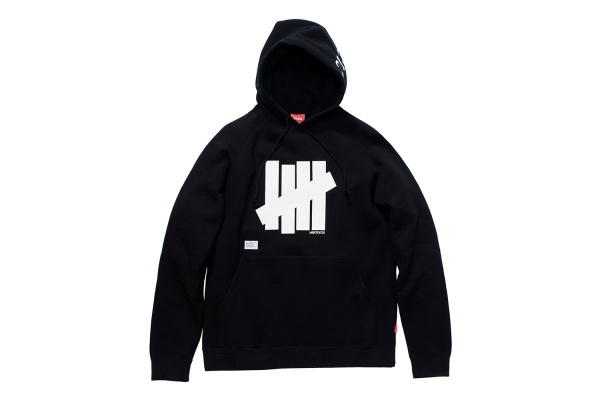 Created on WTAPS bodies, you can expect a greater emphasis on quality relative to Undefeatedâ€™s mainline offerings. A release is set for Friday, October 26 at Undefeated La Brea and Santa Monica, online and in Japan.